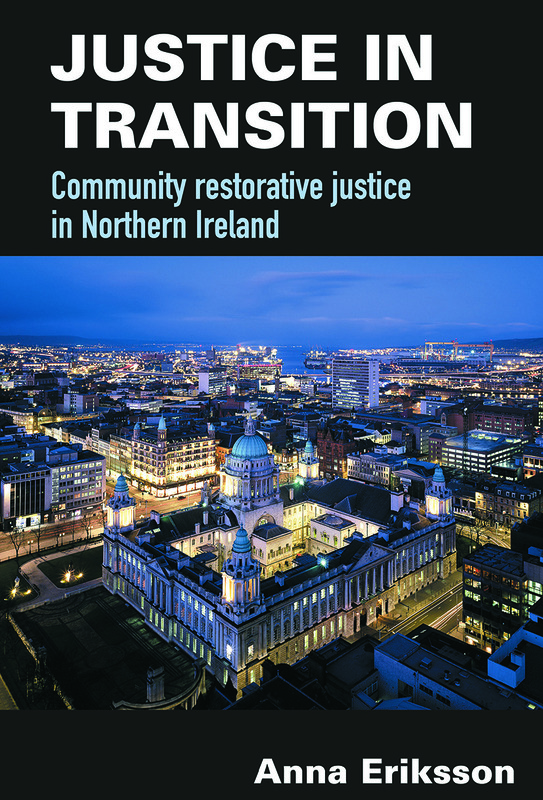 This book provides a unique account of the high-profile community-based restorative justice projects in the Republican and Loyalist communities that have emerged with the ending of the conflict in Northern Ireland. Unprecedented new partnerships between Republican communities and the Police Service of Northern Ireland have developed, and former IRA and UVF combatants and political ex prisoners have been amongst those involved. Community restorative justice projects have been central to these groundbreaking changes, acting as both facilitator and transformer. Based on an extensive range of interviews with key players in this process, many of them former combatants, and unique access to the different community projects this books tells a fascinating story. At the same time this book explores the wider implications for restorative justice internationally, highlighting the important lessons for partnerships between police and community in other jurisdictions, particularly in the high-crime alienated neighbourhoods which exist in most western societies, as well as transitional ones. It also offers a critical analysis of the roles of both community and state and the tensions around the ownership of justice, and a critical, unromanticized assessment of the role of restorative justice in the community.